Dieses Buch bietet Primarlehrerinnen und Primarlehrern in England konkrete Hinweise, wie sie das Thema "Computing" unterrichten können. 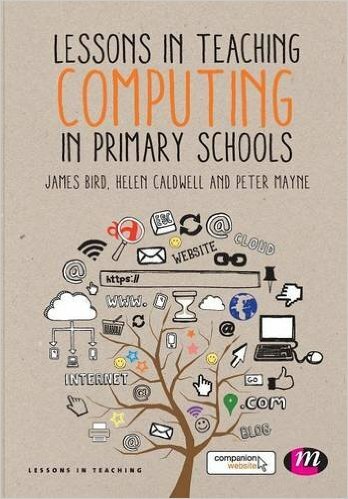 This book goes much further than explaining to teachers the knowledge that the new computing curriculum requires. It is about teaching and learning, rather than simply teaching computing as an academic subject. The new computing curriculum is explored in manageable chunks and there is no "scary" language; everything is explained clearly and accessibly. You will find example lesson plans alongside every element of the curriculum as support and inspiration when planning your own lessons. It inspires an approach to teaching computing that is about creativity and encouraging learners to respond to challenges and problems using technology as a tool. Ideas for taking the lesson further, assessment and reflective questions for you are also included after each lesson. Did you know that this book is part of the Lessons in Teaching series? Bezüglich "Medien und Informatik" (Lehrplan 21): Aus meiner Sicht nicht sehr relevant, höchstens für Entwicklerinnen und Entwickler von Unterrichtsmaterial (PHs und Lehrmittelautoren).